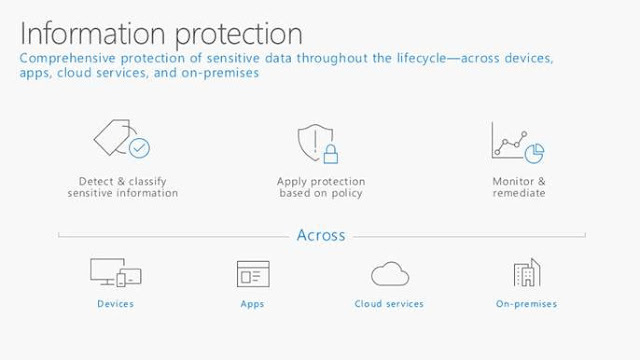 Azure Information Protection End user adoption guide is now available. 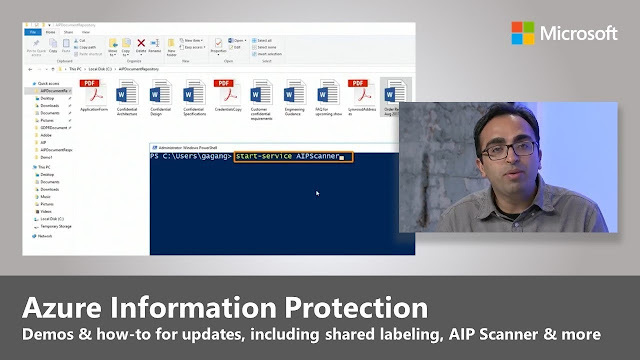 Read the latest blog post below and watch the Microsoft Mechanics session to know the recent innovations with Azure Information Protection. Most Organizations today are transforming their Traditional workplace to Modern workplace and embracing Digital transformation. Microsoft 365 is a complete, integrated solution that can support you in this Journey and empower your workforce to be more agile, secure and productive. 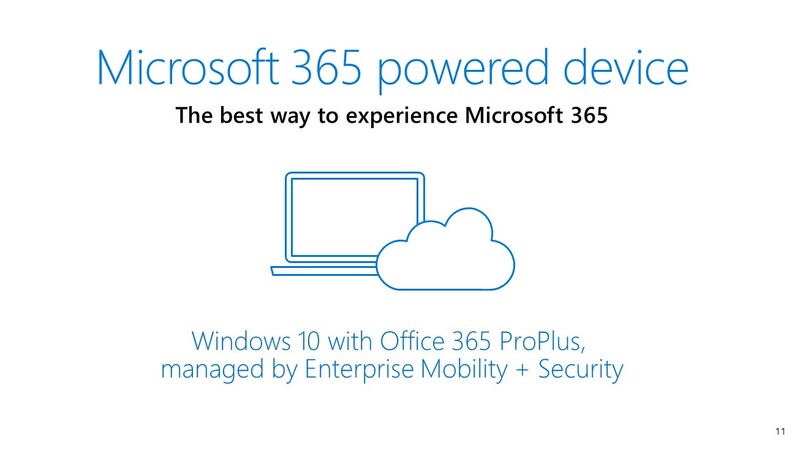 This blog post is on the new “Microsoft 365 Powered device”, it’s a device running Windows 10, with Office 365 ProPlus deployed, and managed by Enterprise Mobility + Security (EMS). Microsoft introduced this new “Microsoft 365 Powered device” during Microsoft Ignite 2017 and published an official blog post with detailed information, and showcased the new experience in a Microsoft Mechanics theater session to customers. Also during the Microsoft Ignite 2017 event, Brad Anderson MSFT CVP EM+S delivered a session showcasing the full potential of the aforesaid experience covering the new Modern Management experience. 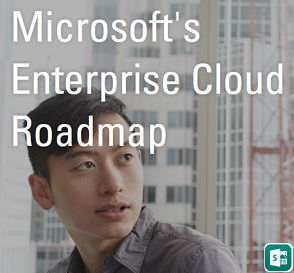 Recently during Microsoft Tech Summit 2017, Microsoft team published a deep dive guidance in to Microsoft 365 deployment to help customers to begin their deployment journey. If you have attended the Tech Summit 2017 event you can sign-in and utilize the Hands-on labs available on-demand. Also you now have the new Microsoft 365 powered device lab kit, which is an updated version of the Windows 10 Deployment and Management lab kit. Use this kit for POC and plan your deployment. 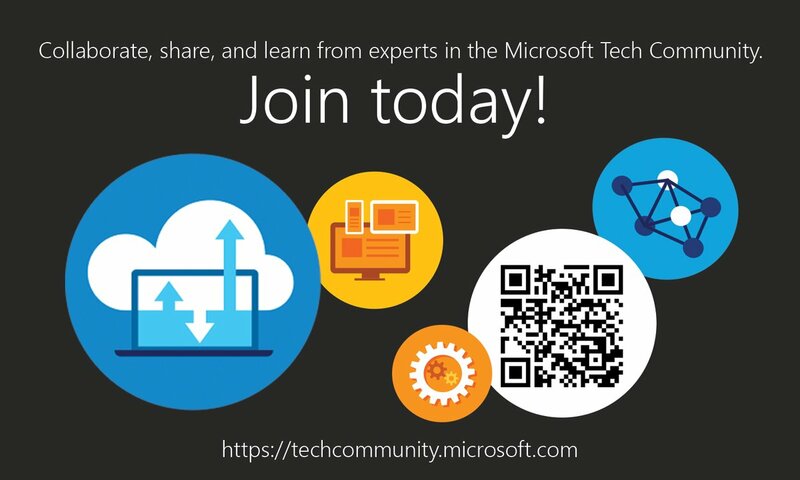 If you are part of the Microsoft Tech Community follow the Microsoft 365 and Windows 10 Community for latest updates. 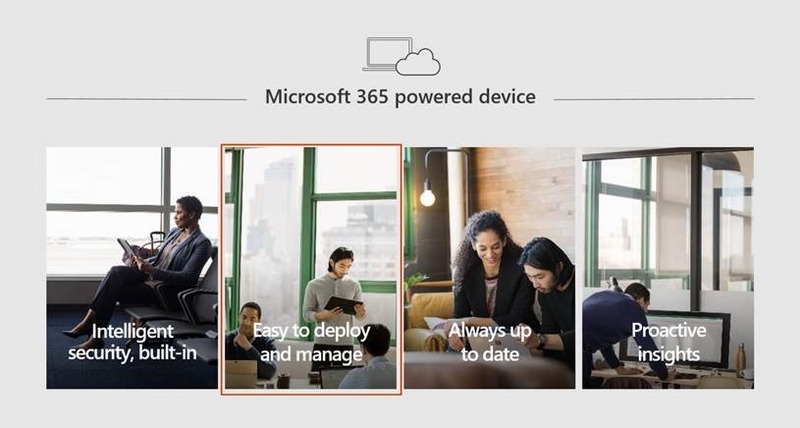 Make use of the available resources and introduce the new Microsoft 365 Powered devices in to your Organization and enhance your end users productivity, and Simplify the Admin experience. Be sure to share your valuable feedback to Microsoft. Microsoft team recently published a new training documentation to understand the journey from Skype for Business to Microsoft Teams inline with their New Intelligent Communications Vision and explain the future of Skype for Business and Teams. Review the Skype for Business to Microsoft Teams Capabilities Roadmap for more information. Microsoft team recenlty launched the New Azure free Account. This Azure free account includes $200 credit to spend for 30 days and free 25+ Azure products for 12 Months. 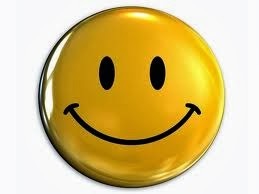 Below FAQ article clearly outlines the available free products with complete details on this topic. 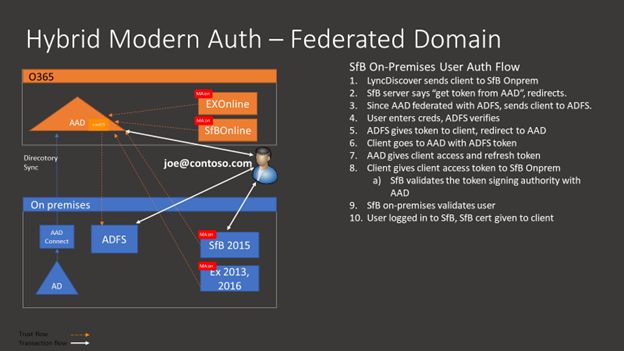 Hybrid Modern Authentication (HMA) is now available for Exchange On-Premises and Skype for Business. 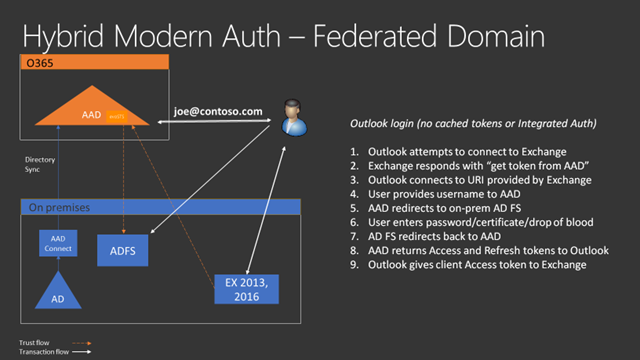 Hybrid Modern Authentication provides users ability to access On-premises applications using Auth tokens obtain from the cloud (Azure AD). HMA allows to leverage Azure AD capabilities like MFA, Conditional Access across both On premises and Cloud seamlessly. Below are the Official Posts on the HMA availability for Exchange On premises and Skype for Business. Following are the updates required for HMA to get enabled for Exchange On-premises and Skype for Business. Skype for Business Server (SfB) 2015 May 2017 cumulative update supports Hybrid Modern Authentication (HMA). 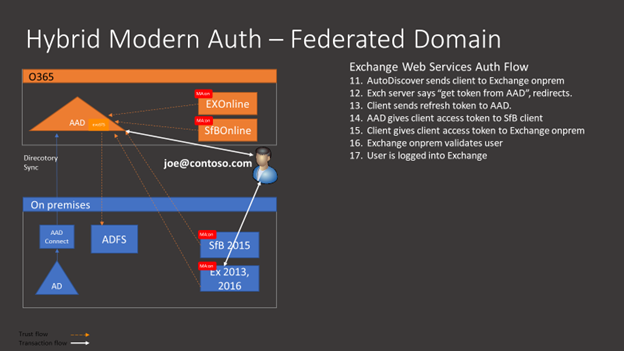 Hybrid Modern Authentication (HMA) is available with next set of Cumulative updates for Exchange 2013 and 2016 that's CU8 for Exchange Server 2016, and CU19 for Exchange Server 2013. To experience the latest features released, updates and changes made to Office 365 Service most Organizations opt in for First release program to validate the features and provide feedback to Microsoft Product team before its made available as a Standard release. Microsoft team recently renamed the First Release Program as Targeted release and published the support article that covers this change with key updates. Its advisable to opt in for Targeted release in the Test tenant if you have a large user base, or opt in only for selected users in the Primary tenant if no Test tenant is available.